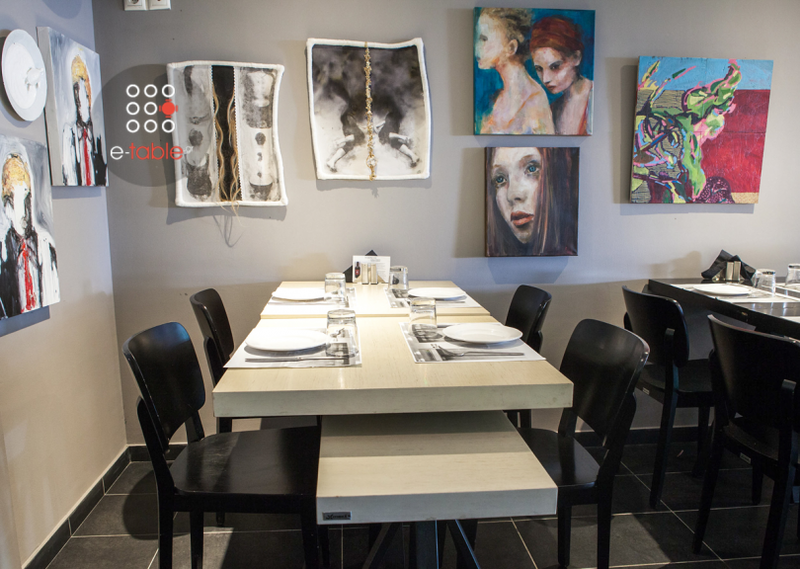 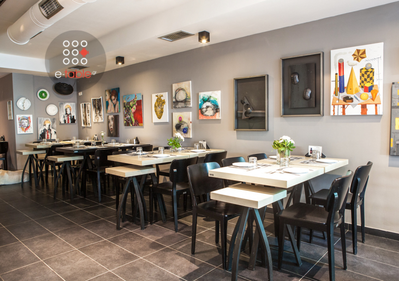 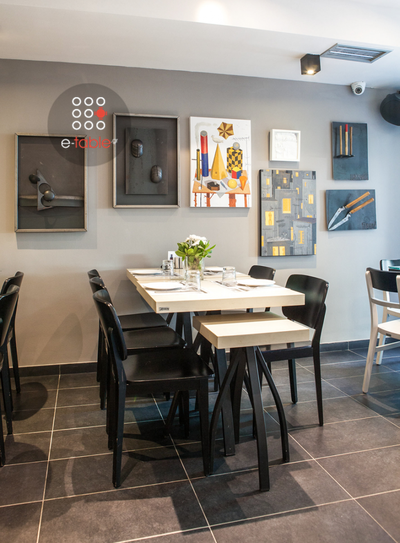 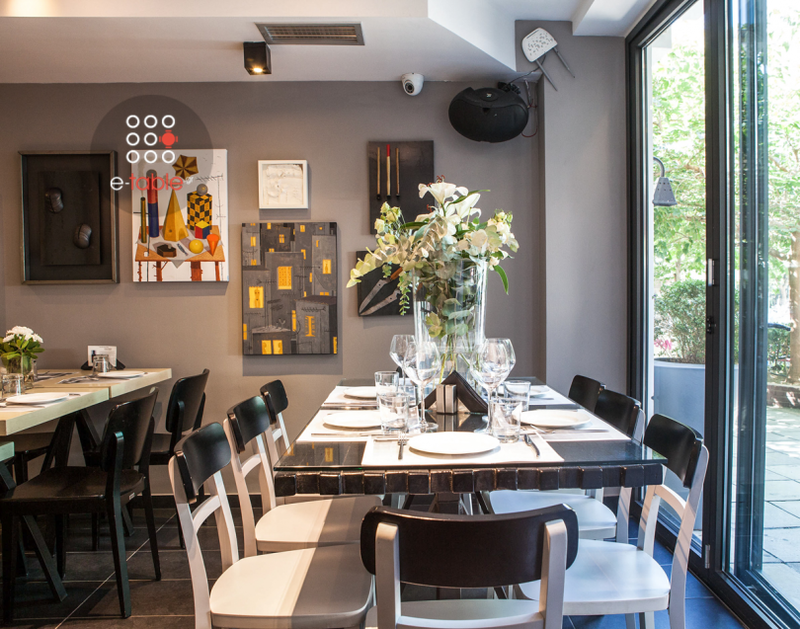 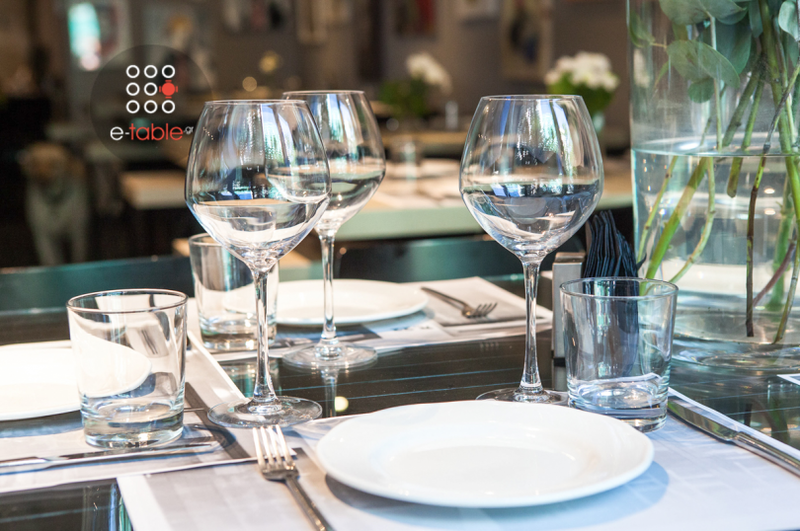 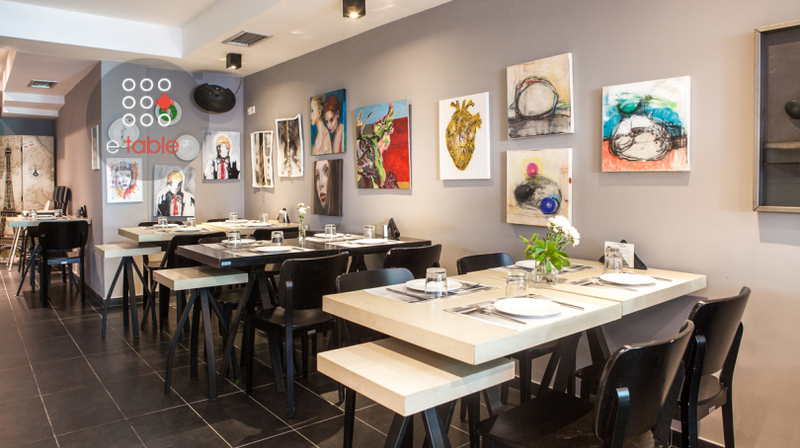 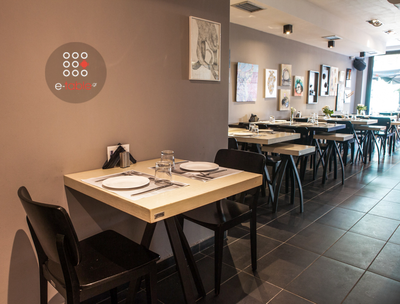 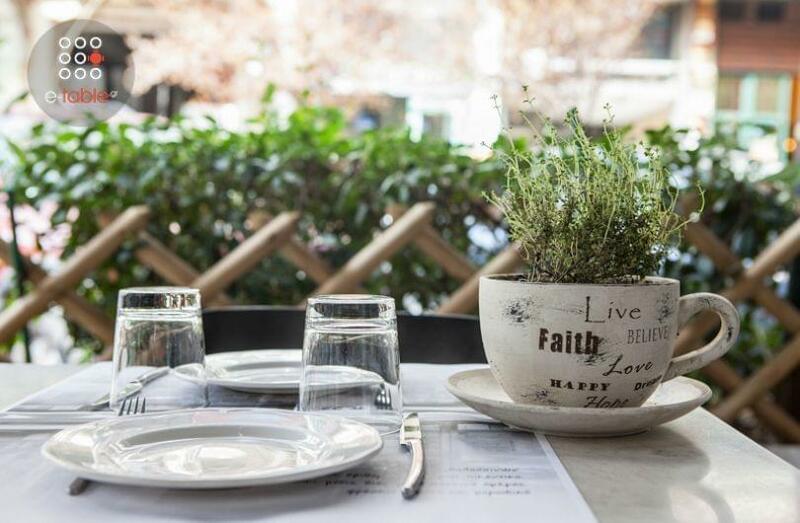 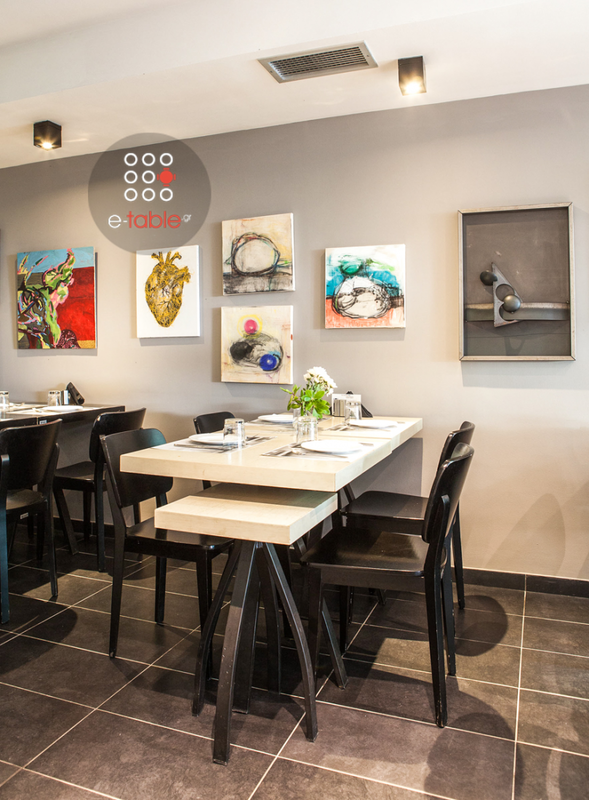 P.22 restaurant in Thessaloniki is the perfect meeting point for greek cuisine in the city center. 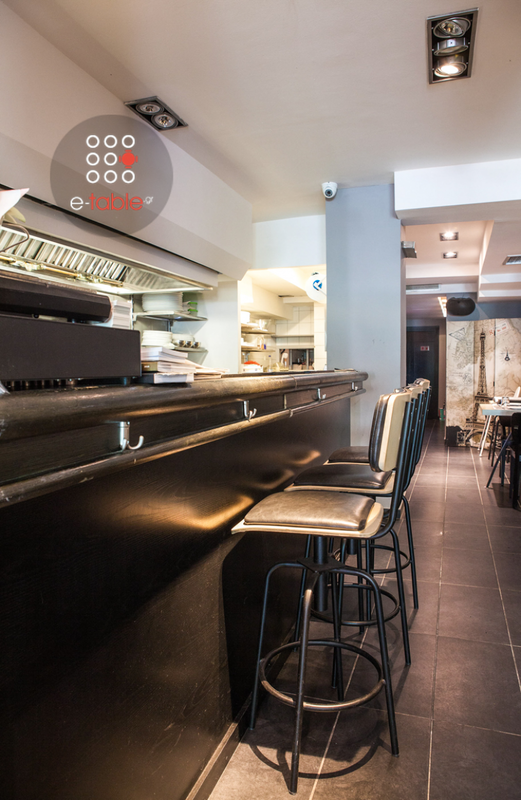 Located at P. Patron Germanou 22 street, from which the restaurant's name derives, P.22 could be a comfortable bistrot in New York, London or Paris. 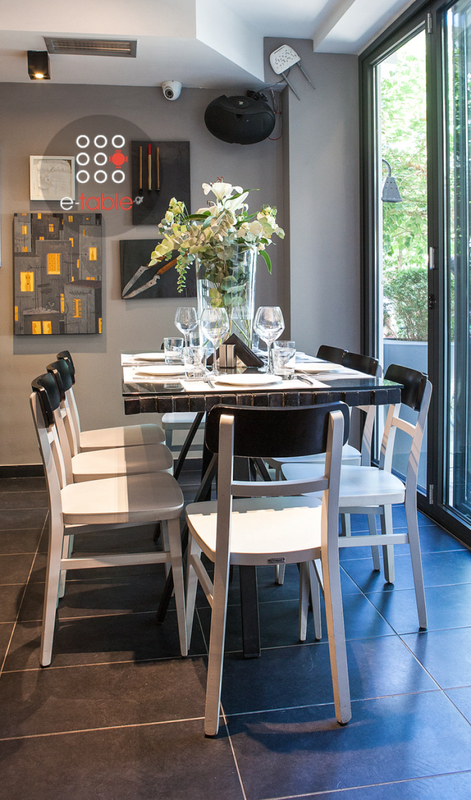 The decoration is minimal yet modern, while black and white colors create pleasant contrasts. 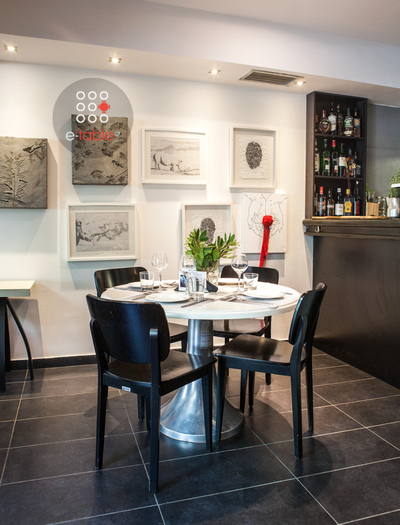 At P.22 restaurant you can taste delicious appetizers, pasta, fine meat and fresh seafood or fish. 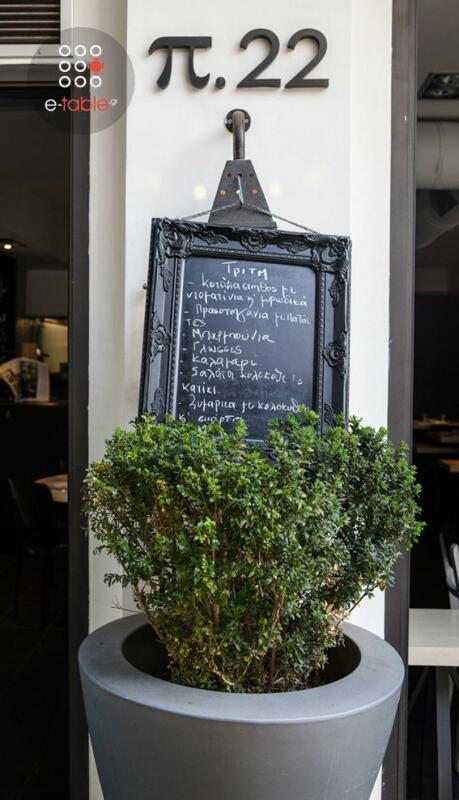 Try spaghetti with seafood, grilled meatballs, chicken with bell peppers sautéed in lemon juice, special greek seafood risotto, steamed cod fish, octopus with eggplants and a unique blend of herbs and spices always accompanied with fine wine. 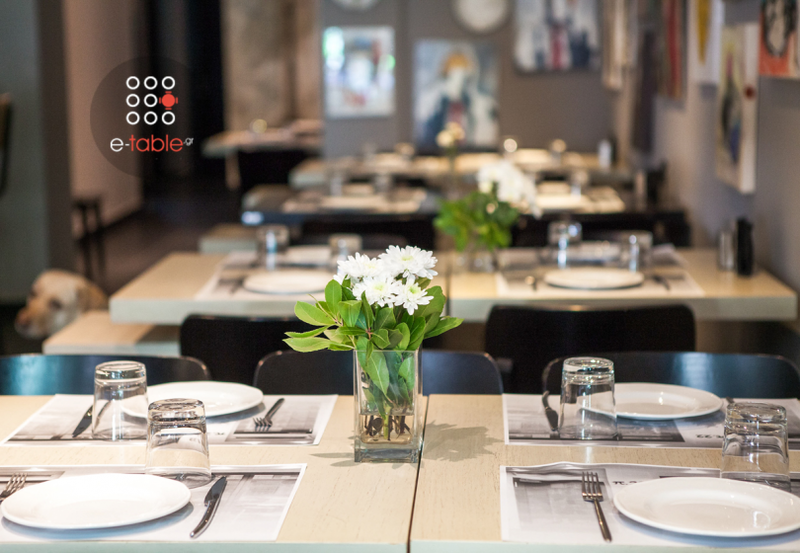 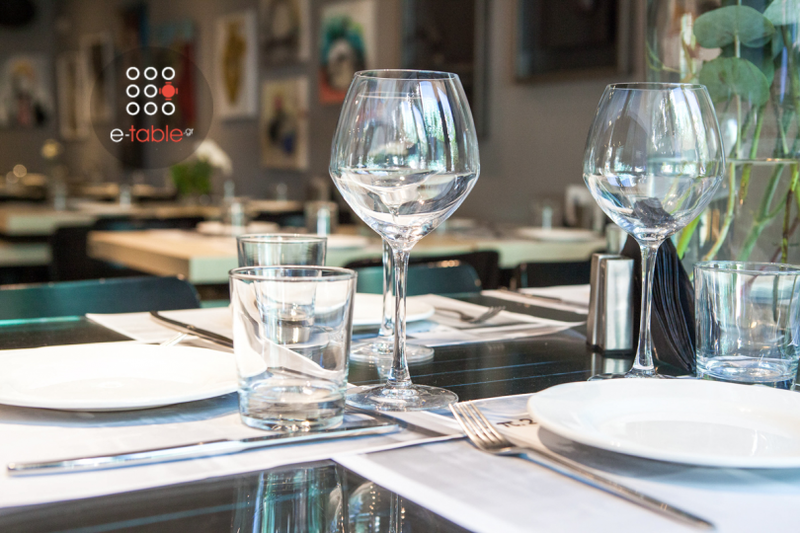 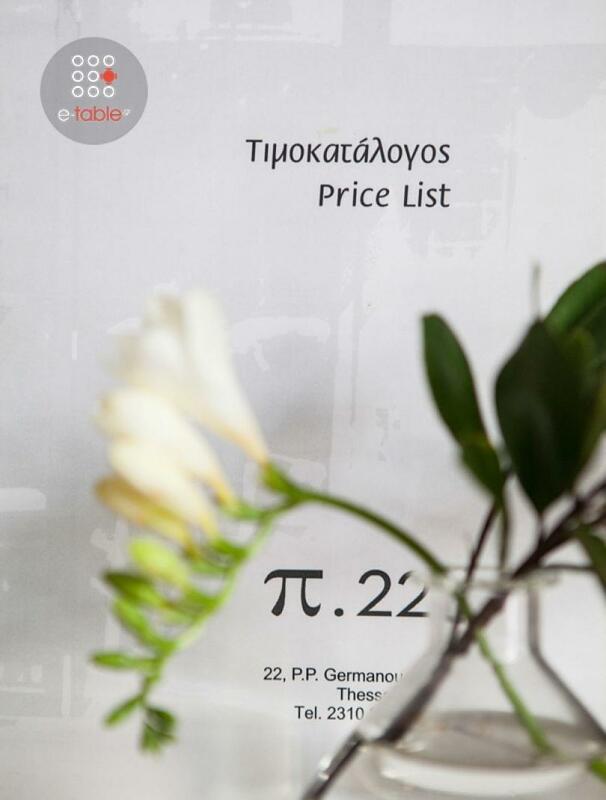 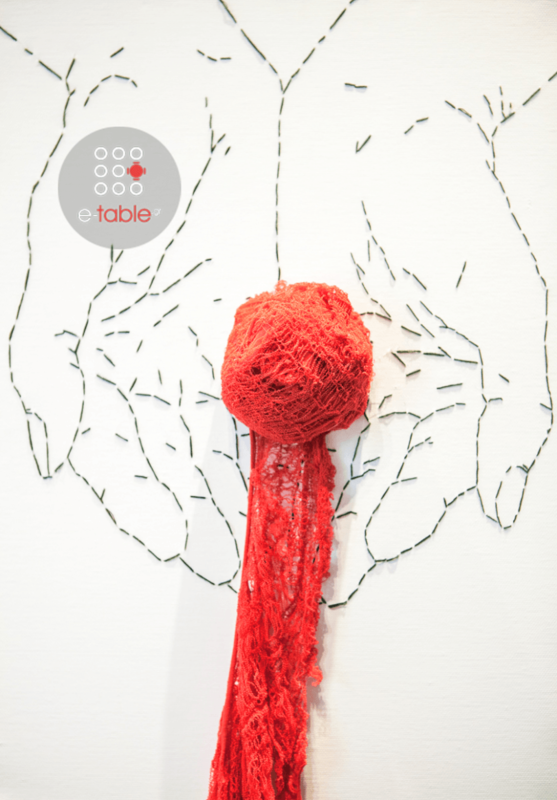 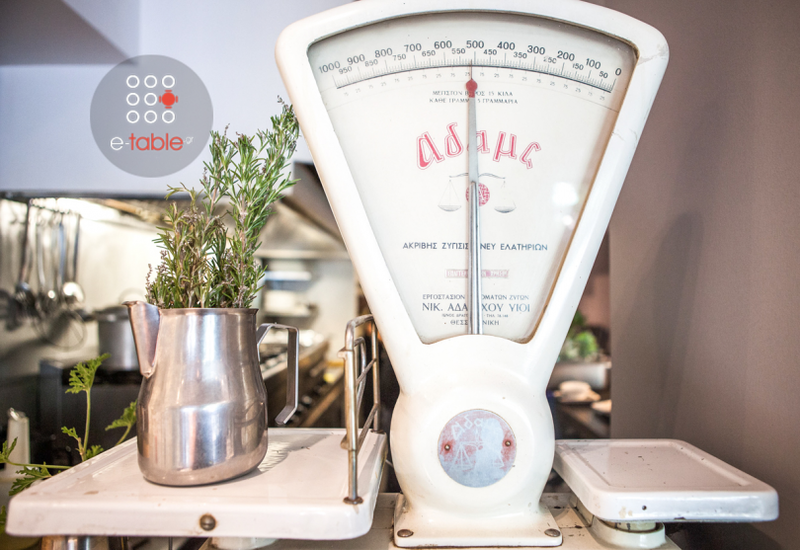 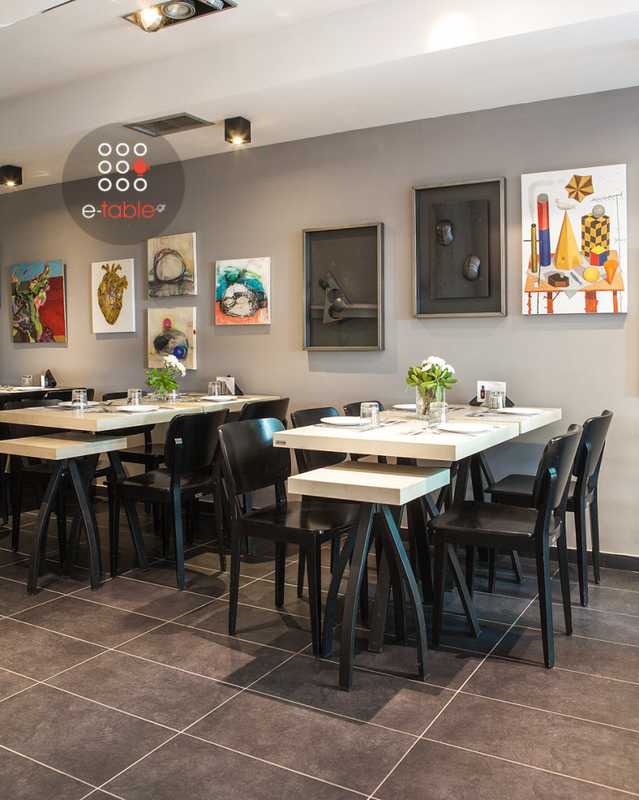 If you're looking for the best greek cuisine at low prices, make a free reservation at P.22 restaurant, gather points and gain e-table's great discount on restaurants in Thessaloniki.